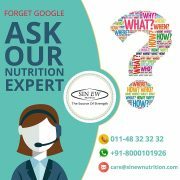 Sinew Nutrition Micronised Creatine Monohydrate 300gm / 0.66 lb – Unflavoured, is comprised of 100 % pure flavourless micronized creatine monohydrate with no fillers or additives which makes its efficiency more to go without a second thought. 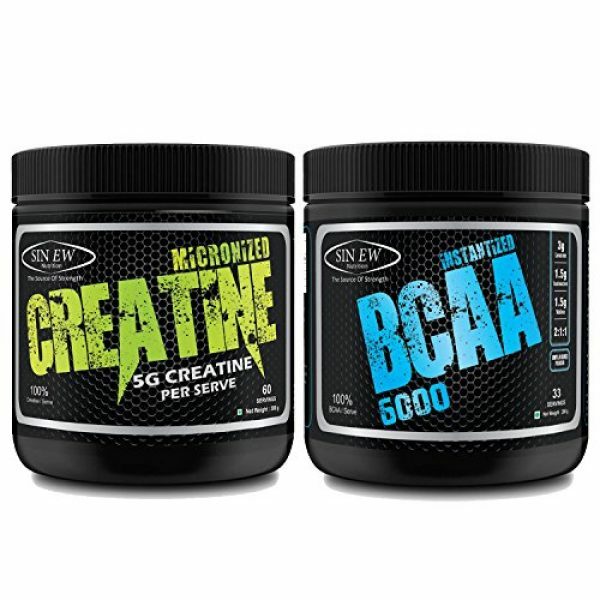 Supplementing with creatine monohydrate aids to supersaturate muscles with rapid fuelling, creatine drive improved muscle power output, explosive strength and rapid intra workout recovery. 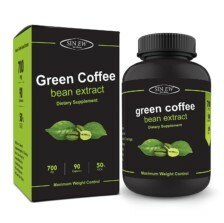 1) Take one rounded teaspoon (5 grams) four times per day(20 grams) for initial 5 days. 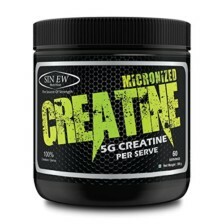 Sinew’s BCAA is the perfect, most complete pre, intra & post BCAA formula available. 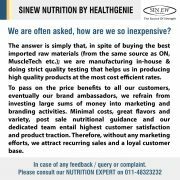 Sinew’s BCAA delivers you massive 6gm of instantized BCAA’s comprising of amino acids L-valine, L-leucine & L-isoleucine. 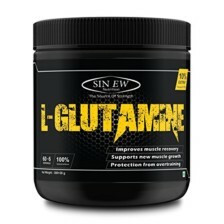 These are amino acids that are important to just about everyone, not just for athletes or bodybuilders. 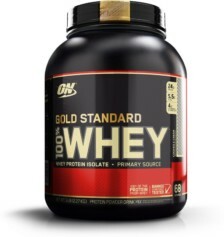 While at rest, these amino acids are necessary for promoting the healing of wounds & during exercise, they are known for preventing the breakdown of muscle tissue. Leucine is known for its contribution to wound recovery for injuries sustained by muscles, bones & even skin; on the other hand isoleucine is known for boosting the general energy in the body while also helping in production of hemoglobin which is necessary for healing wounds too. Finally, Valine is known for helping to maintain the balance of nitrogen in the body which is necessary for developing muscles. 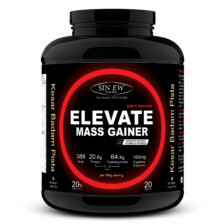 Daily servings of Isoleucine will allow you to run for days without losing muscle mass. It works well. Affordable price and awesome quality. 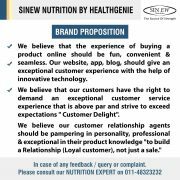 Better than any other high end brands.